Anthony Quinn made a lot of movies in Italy, and at one time when I was young I thought that he was Italian. He was well liked and a very versatile actor. 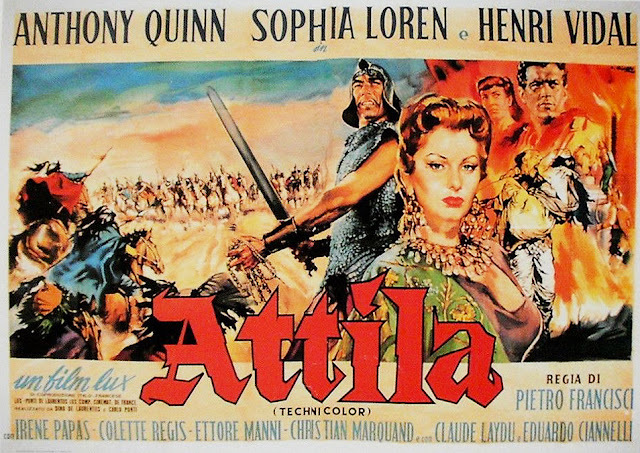 Sophia Loren was young and this movie helped propel her into international stardom. My favorite movie with her starring was BOY ON A DOLPHIN.